In the just concluded week, the local currency appreciated at the Investors & Exporters Forex Window (I&E FXW) by 0.27% to close at N361.73. However, the NGN/USD rate at the Interbank Foreign Exchange market was flattish at N357.10/USD amid weekly injections of USD210 million by CBN into the foreign exchange market via the Secondary Market Intervention Sales (SMIS) of which: USD100 million was allocated to Wholesale SMIS, USD55 million was allocated to Small and Medium Scale Enterprises and USD55 million was sold for invisibles. Also, at the parallel (‘black’) market and Bureau De Change (BDC) market segments, Naira remained unchanged at N361/USD and N358/USD respectively. Meanwhile, the Naira/USD exchange rate fell further (i.e. 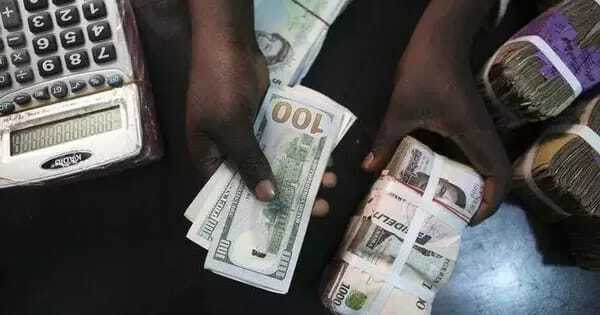 Naira sustained gains) for most of the foreign exchange forward contracts – spot rate, 1 month, 2 months, 3 months, 6 months and 12 months rates moderated by 0.02%, 0.28%, 0.26%, 0.19%, 0.37% and 0.27% respectively to close at N306.70/USD, N364.54/USD, N367.65/USD, N371.07/USD, N382.80/USD and N412.24/USD respectively. In the new week, we expect stability in the Naira/USD rate in most market segements, especially at the BDC Segment, as CBN sustains its special interventions.